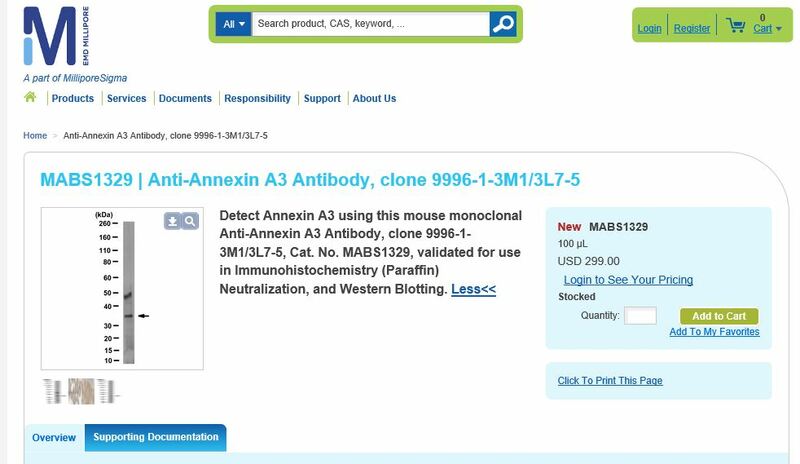 We are excited to announce that our homemade anti-annexin A3 antibody (clone 9996-1-3M1/3L7-5) is now launched on the Merck Millipore website as product catalog number MABS1329. The antibody works for Western Blot and IHC. It is also the only annexin A3 antibody that can be applied for neutralization experiments on the market. More information can be found in the link below: http://www.emdmillipore.com/US/en/product/Anti-Annexin-A3-Antibody%2C-clone-9996-1-3M13L7-5,MM_NF-MABS1329#overview. Please also refer to our publication Tong M et al. Stem Cell Reports 2015 for the development and application of this antibody. 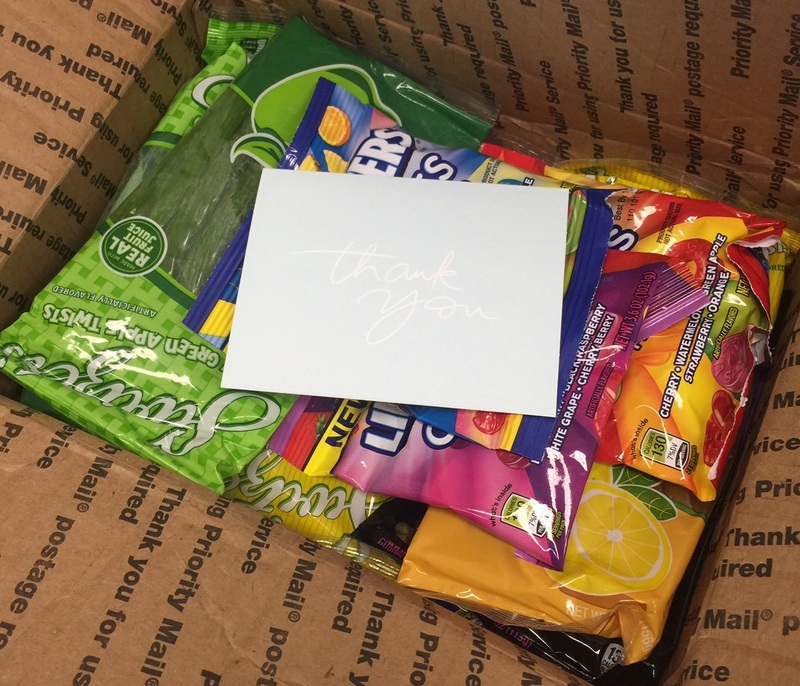 Feel free to let us know your feedback on it! The Hong Kong Society for Developmental Biology Summer 2016 Mini-Symposium was held on Saturday, 18 June 2016 from 10am to 1:30pm at Lecture Theatre 10, Academic Concourse 1, City University.